Micah Fialka-Feldman, a student and employee at the School of Education, has been asked to serve on the President’s Committee for People for Intellectual Disabilities. President Barack Obama has appointed Micah Fialka-Feldman, a student and employee at the School of Education, to serve on the President’s Committee for People for Intellectual Disabilities. Ten other individuals around the nation were appointed to this committee for a term expiring in May 2016. Fialka-Feldman has worked at the School of Education since 2012 as a teaching assistant for two special education courses, and as a peer trainer with the Peer-to-Peer program in the Taishoff Center for Inclusive Higher Education, where he provides support for students with intellectual and developmental disabilities seeking a full social and academic college experience at Syracuse University. In 2013, he interned at the Administration on Intellectual and Developmental Disabilities, U.S. Department of Health and Human Services in Washington, D.C. He has served on a number of boards, including the Governing Board for National Youth Leadership Network, the National Project Advisory Committee for the Center for Postsecondary Education for Students with Intellectual Disabilities, the Taishoff Center for Inclusive Higher Education and the Michigan Protection and Advocacy Service. In 2009, he received the Lifetime Achievement Award from Family Voices. Fialka-Feldman graduated from the Options Program for students with intellectual disabilities at Oakland University. He produced a documentary film about his journey in inclusive education, “Through the Same Door,” and he regularly presents at conferences and workshops around the country. His story has been told on NPR and CNN, and has been included in numerous textbooks on inclusive education. 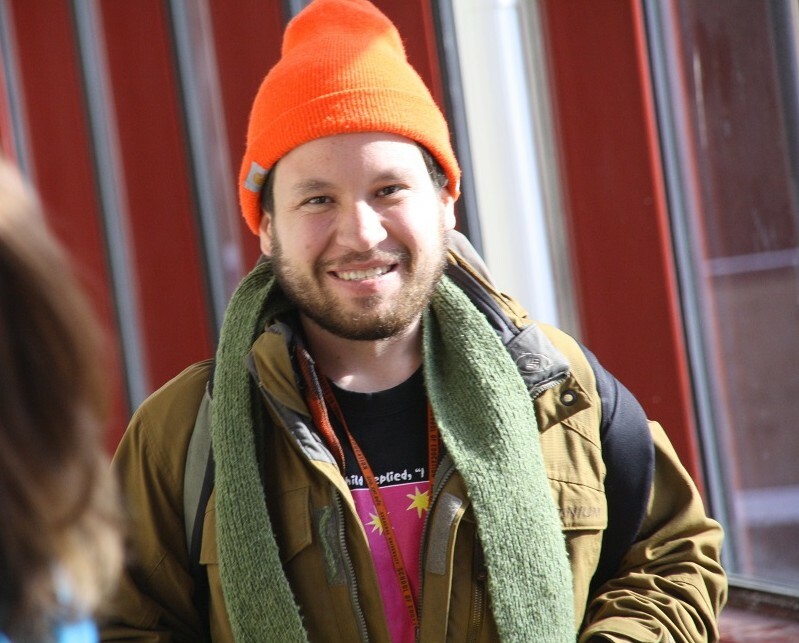 Originally from Michigan, Fialka-Feldman made his home in Syracuse after presenting at the 2011 Disabled & Proud Conference, hosted by the Taishoff Center for Inclusive Higher Education, and subsequently becoming a student at Syracuse University, auditing courses as part of their InclusiveU programs and services.